The truth is that if you really want to thoroughly see Virginia and all that it has to offer, you should actually allot about a week and a half to two weeks so you can comfortably visit all its most notable sites without having to hurry through them. Of course, we understand that a two-week trip is not always possible, and oftentimes a luxury. 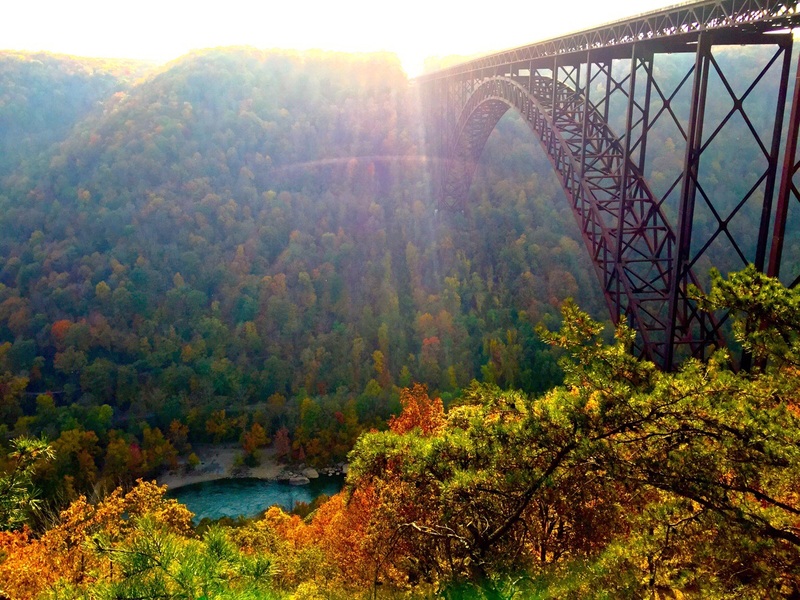 Not to worry—it is possible enjoy a memorable and meaningful trip to Virginia in less than a week if you stick to the most iconic and top attractions in the state. 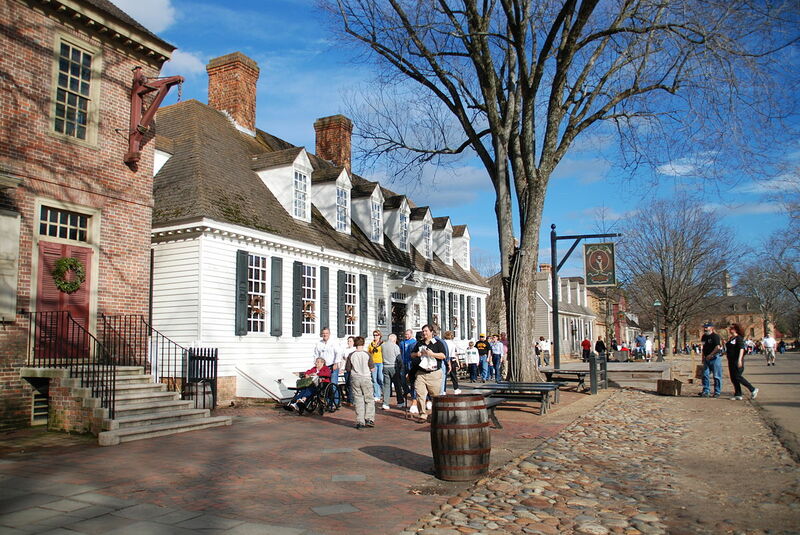 Let’s begin with Colonial Williamsburg. This is arguably the most popular tourist attraction in all of Virginia. It is a living history museum and historic district, which means that actors dressed in historically accurate period clothing live in a preserved and restored 18th century town and depict daily life as it was back in the Colonial times. Visitors to this town can figuratively travel back in time and experience for themselves what it was like for our forefathers in the beginning. A unique way to experience Colonial Williamsburg would be via https://williamsburgghosttour.com/. This is definitely one way to view the town through an unconventional lens. This one of a kind Colonial Williamsburg ghost tour will take you on a spooky walk through the historic streets and buildings of the area with a licensed tour guide who will tell you all about Williamsburg’s strange and tragic past, as well as stories about hauntings and paranormal activity that will send shivers up your spine. This is one experience you shouldn’t miss, and one that you won’t easily forget. Not far away from Colonial Williamsburg are Jamestown and Yorktown, which along with the first form the Historic Triangle. Jamestown is actually the first established permanent English settlement in America, and Jamestown Settlement is also a living history museum. It features recreations of a Powhatan Indian Village and the original James Fort, as well as replicas of the three ships that brought the early colonists from England to the United States. Richmond, the capital of Virginia, is home to the Virginia Museum of Fine Arts and many other famous historical landmarks. The latter is an art museum established in 1936, with the purpose of collecting, preserving, exhibiting, and interpreting art. Richmond is also home to the Virginia Historical Society, where you can learn more about one of the first colonies that helped shape the United States into the nation it is today. No visit to Virginia is complete without a trip to the Shenandoah National Park. This sprawling, 200,000 acre park features dense forests, lush wetlands, cascading waterfalls, rocky peaks and breathtaking views, all against the backdrop of the magnificent Blue Ridge Mountains. It is also home to hundreds of species of birds and animals, including the elusive yet fascinating American black bear. Be sure to spend at least a day in the park, where you can enjoy all sorts of outdoor activities such as hiking, biking, camping and fishing with your family or friends. As mentioned above, it is possible to see the best of the best in Virginia in just a week if you plan your trip carefully and time each stop well. At the end of the day, don’t worry too much about sticking to a rigid schedule or making sure you hit every spot on this list. The most important thing is to enjoy yourself and to take the time to immerse yourself into the deep and rich history and culture of this revered state.